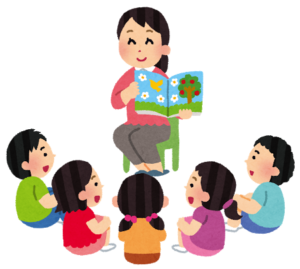 Kinmon Gakuen offers language classes for all ages and levels. Click here for the Registration Form. Click here for more information on Saturday Classes.